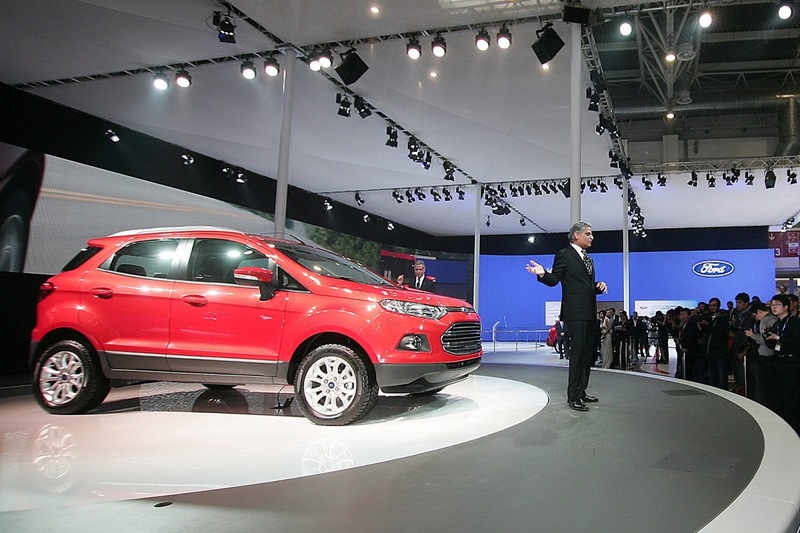 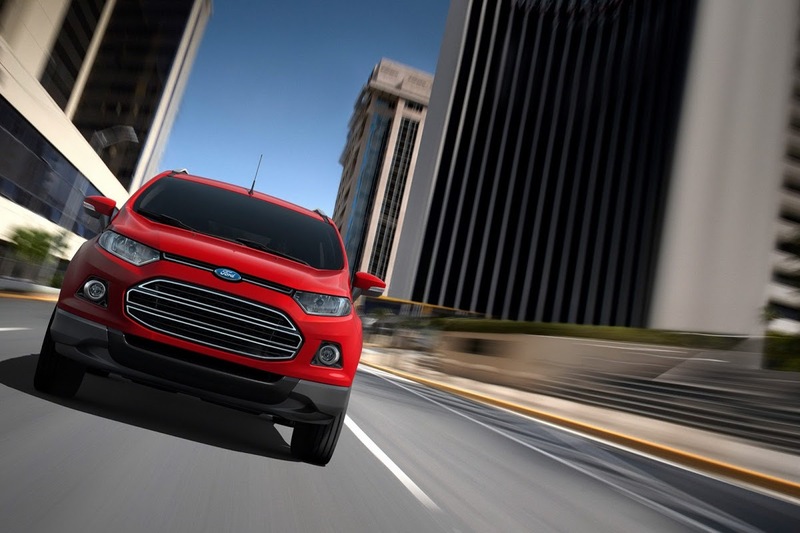 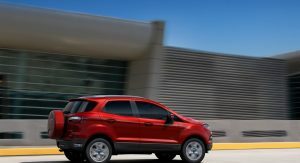 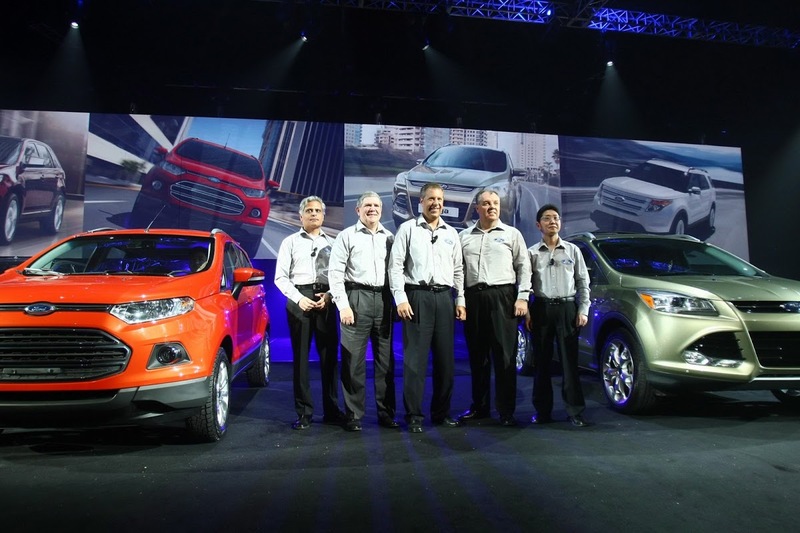 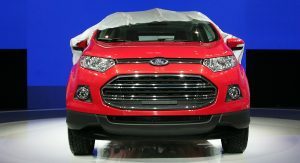 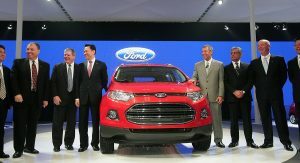 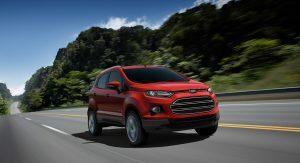 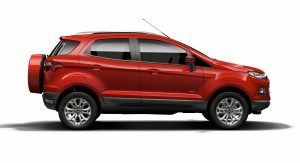 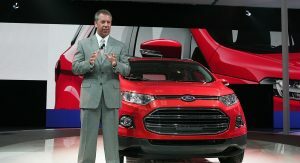 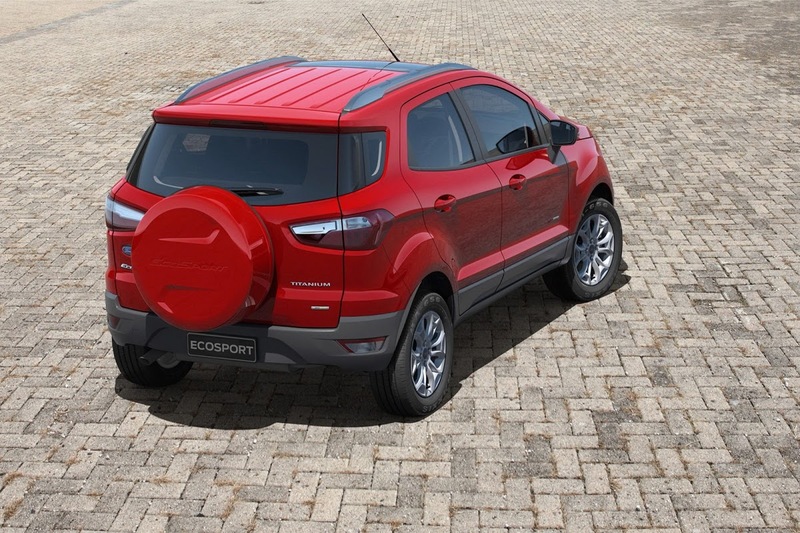 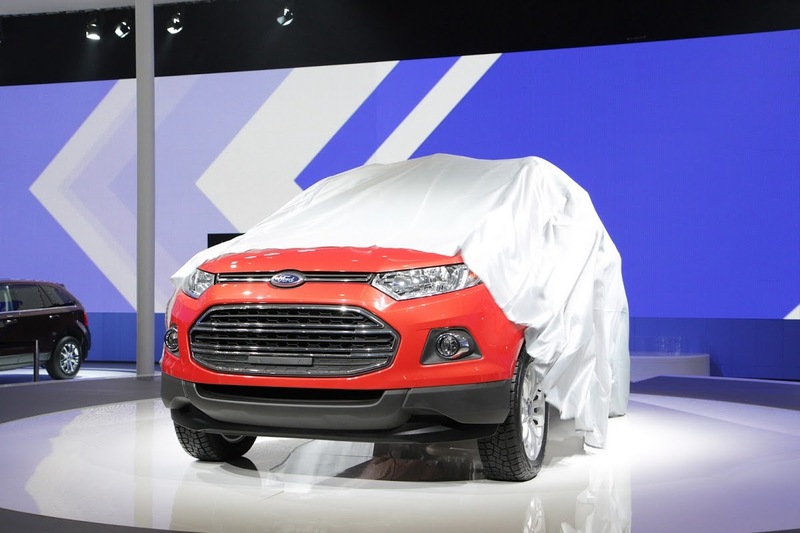 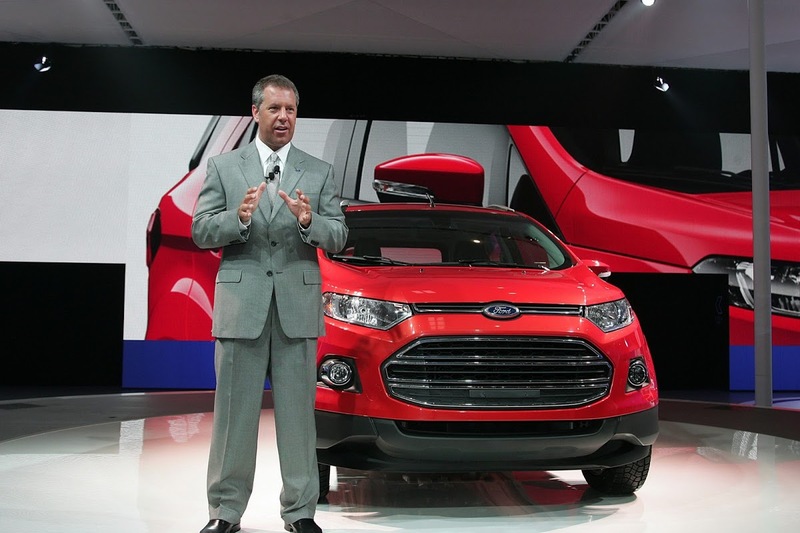 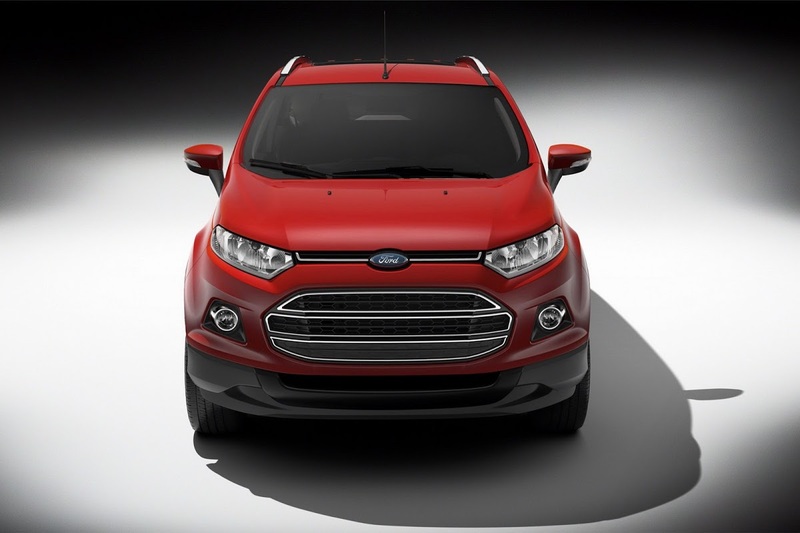 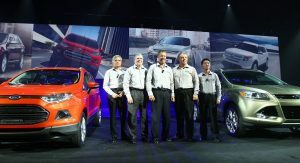 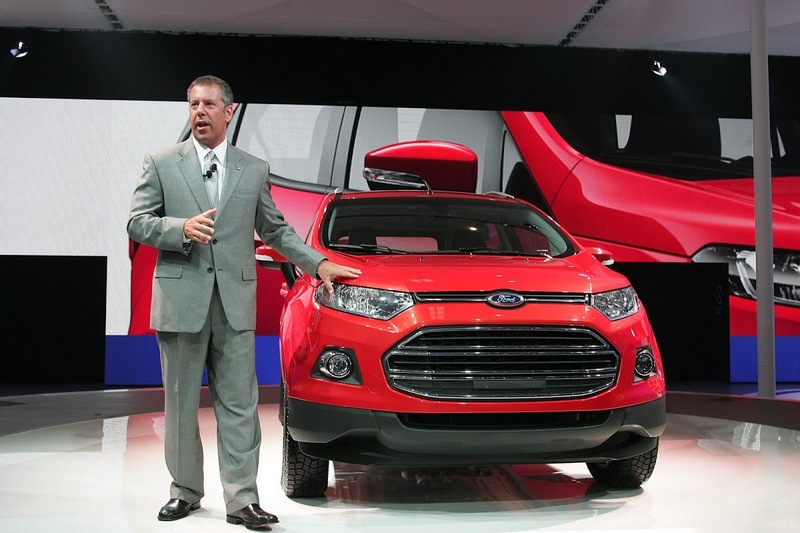 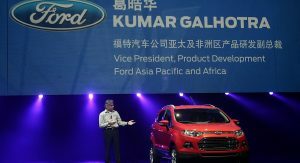 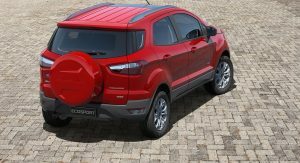 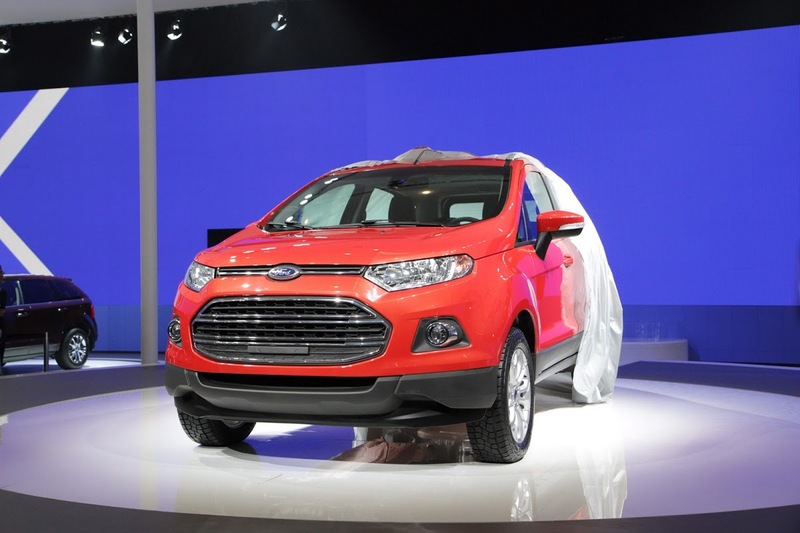 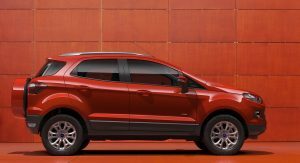 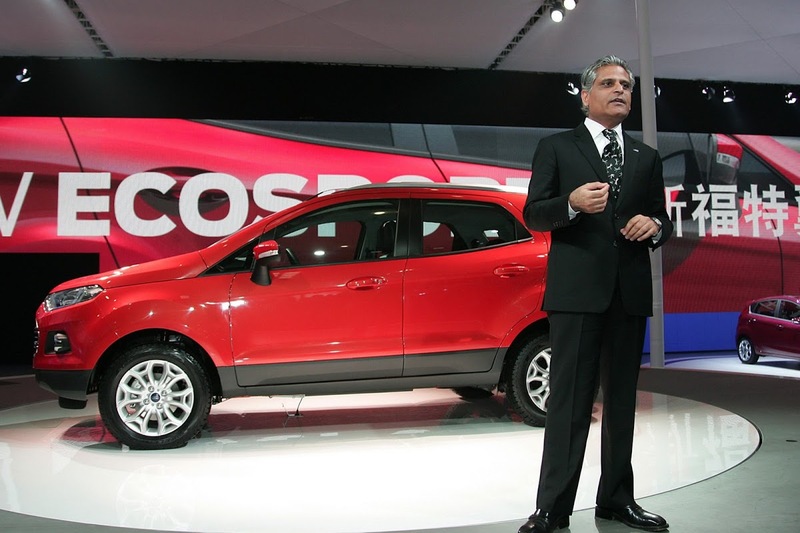 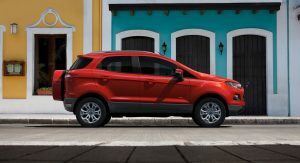 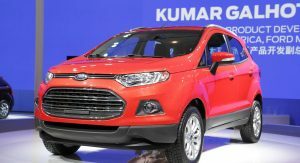 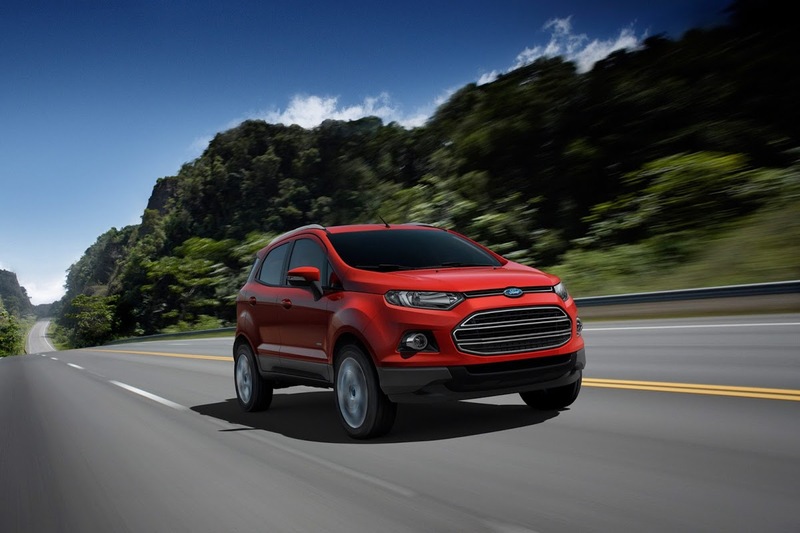 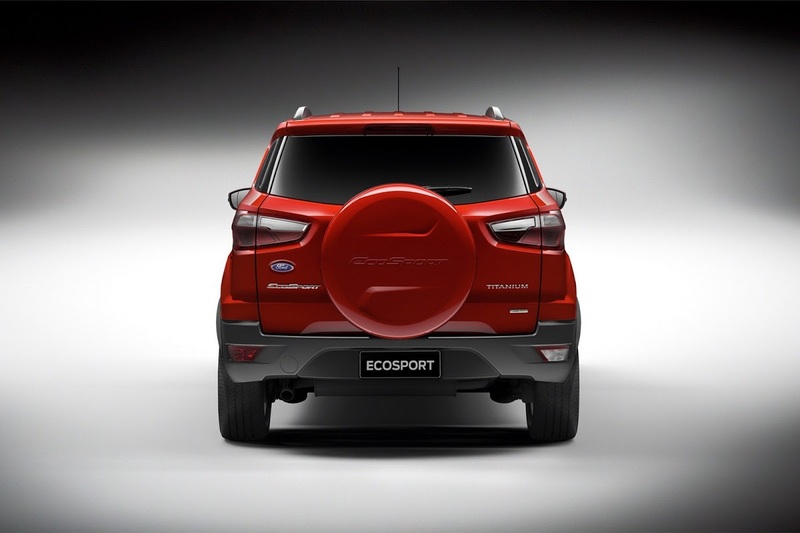 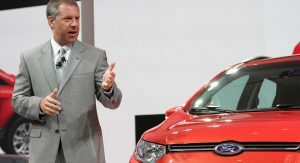 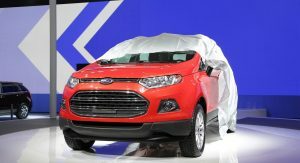 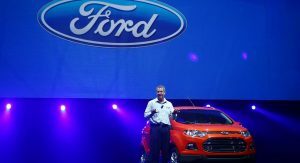 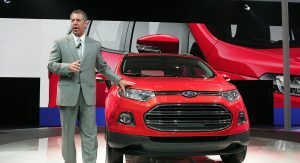 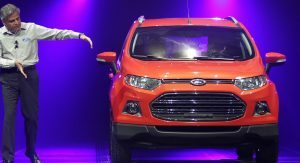 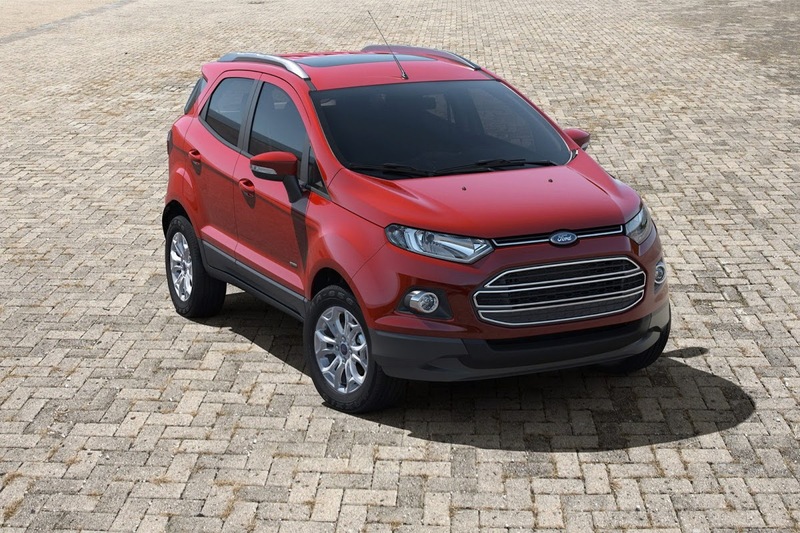 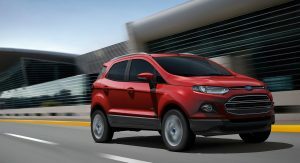 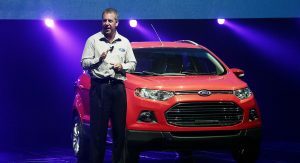 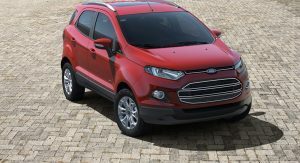 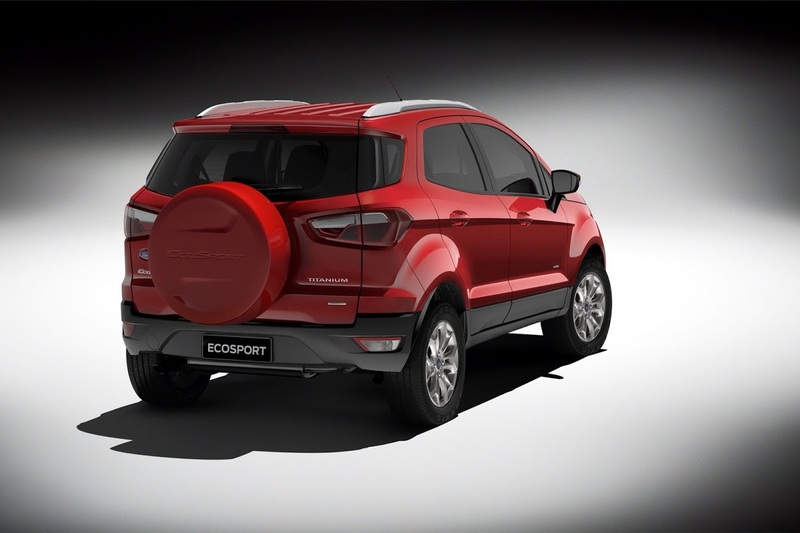 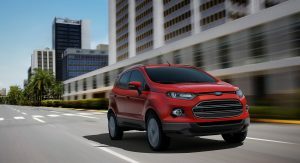 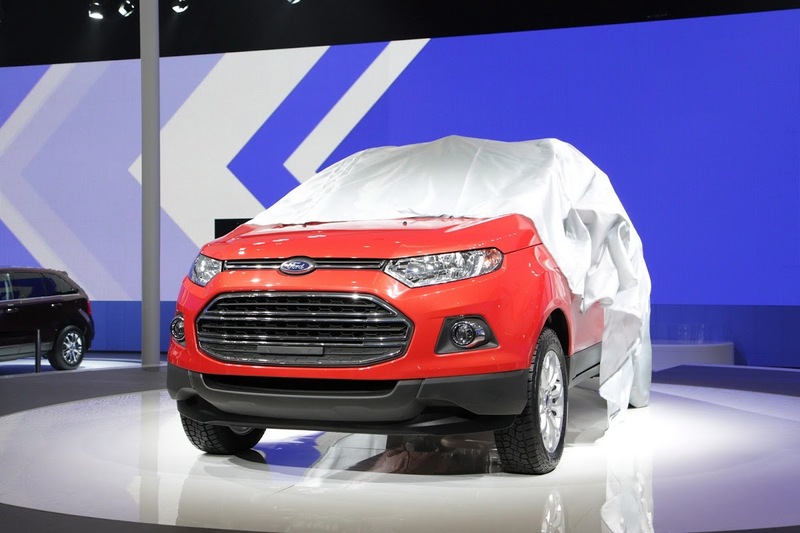 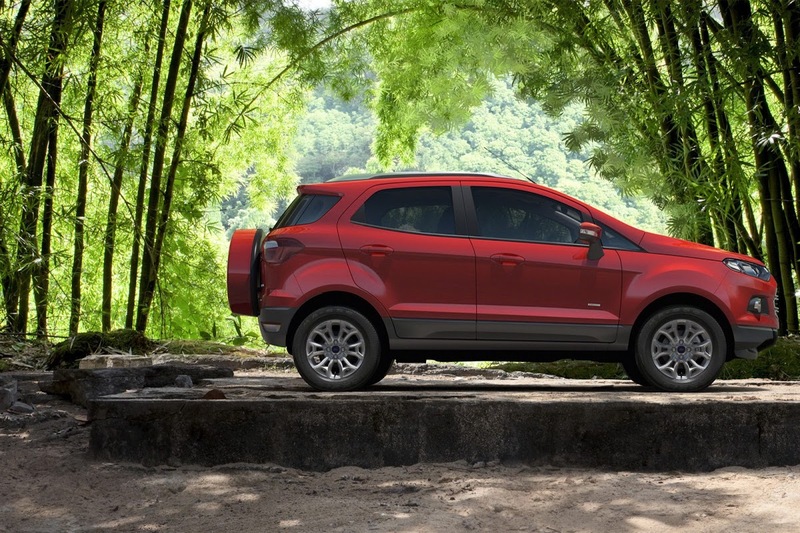 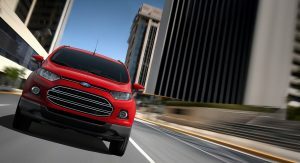 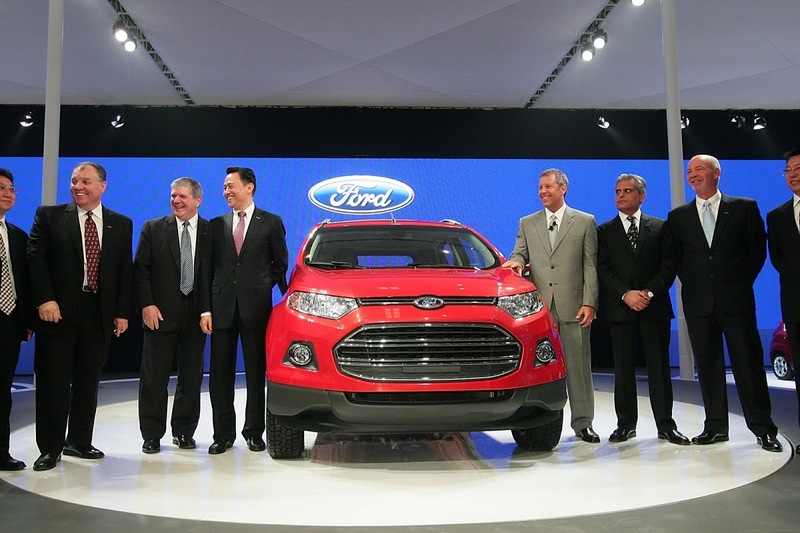 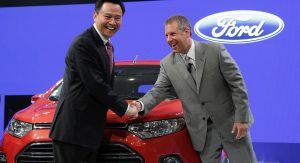 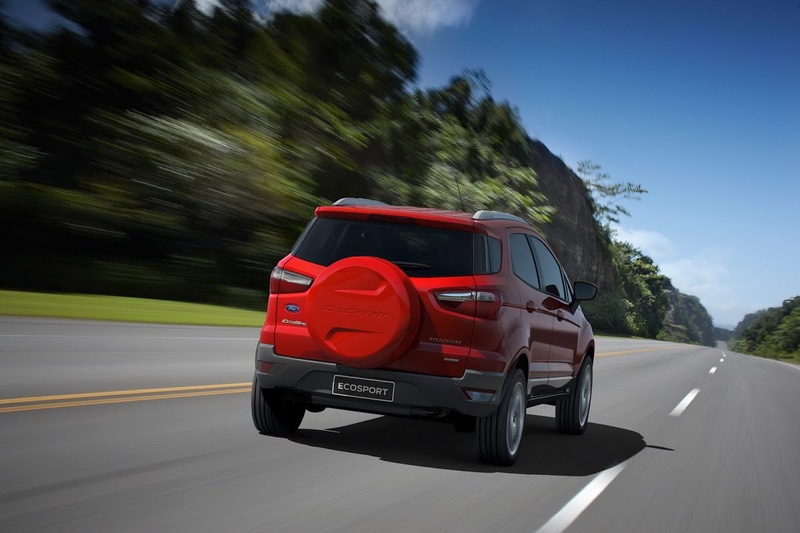 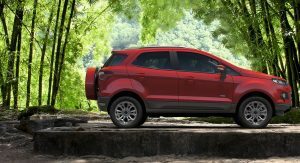 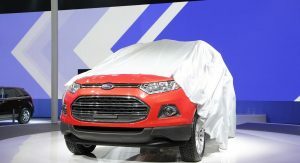 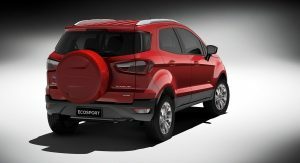 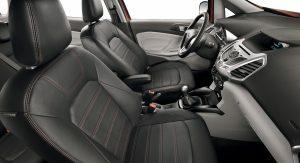 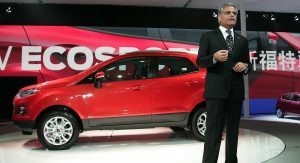 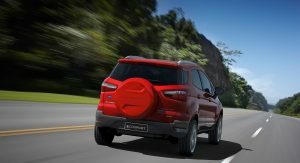 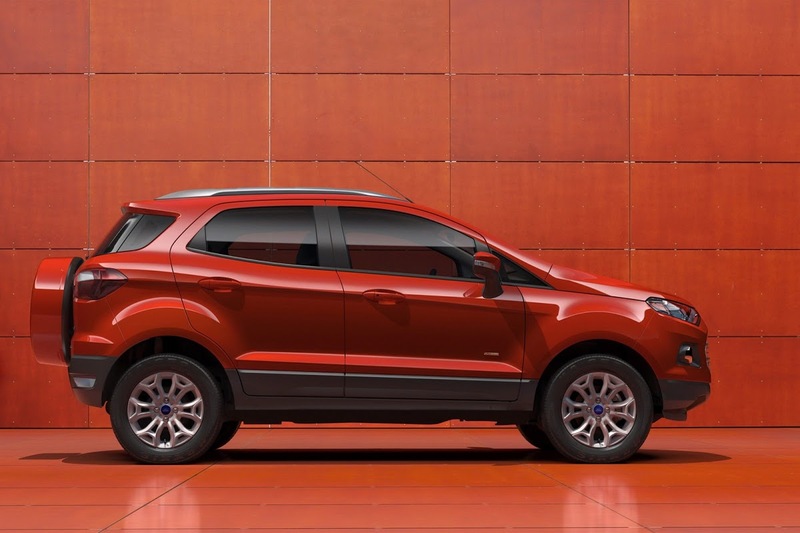 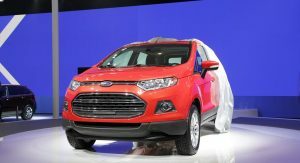 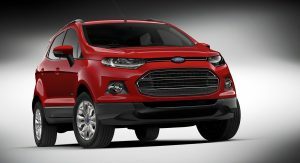 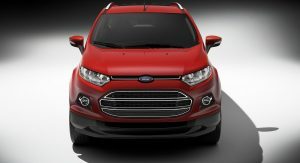 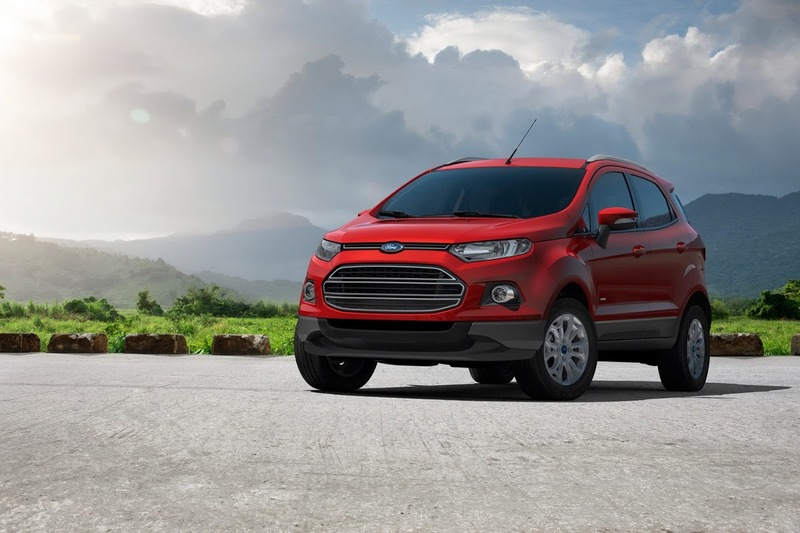 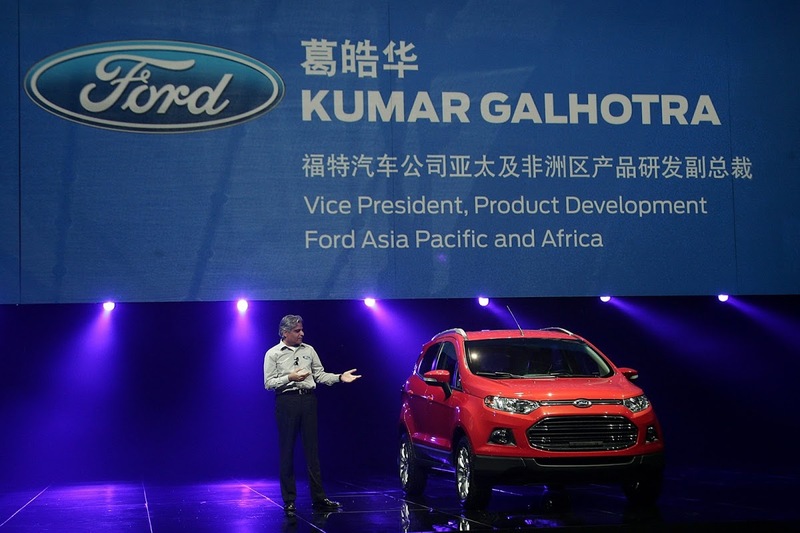 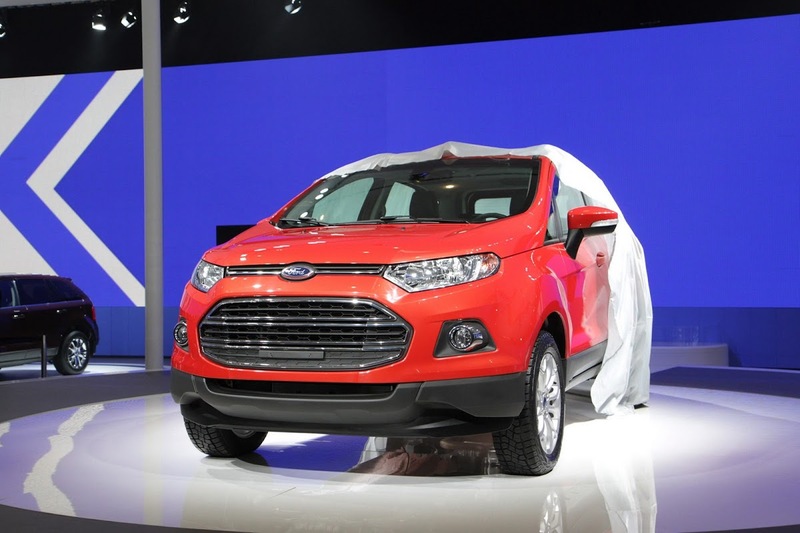 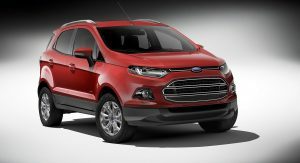 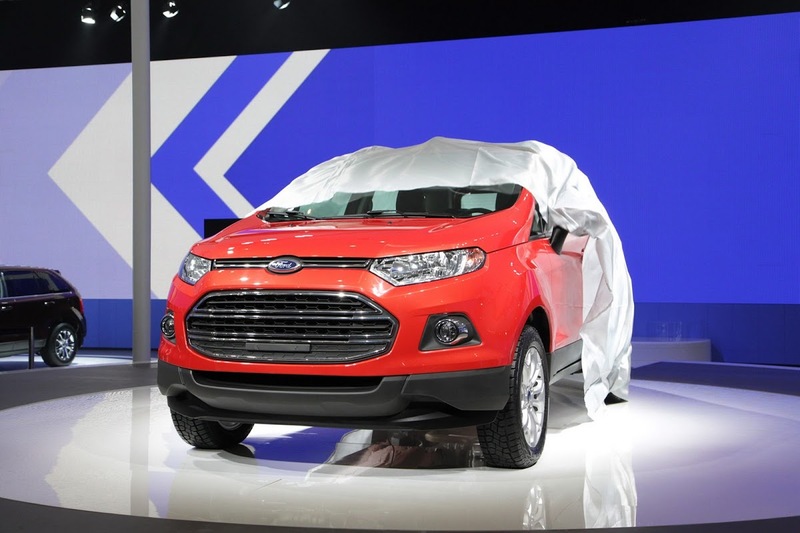 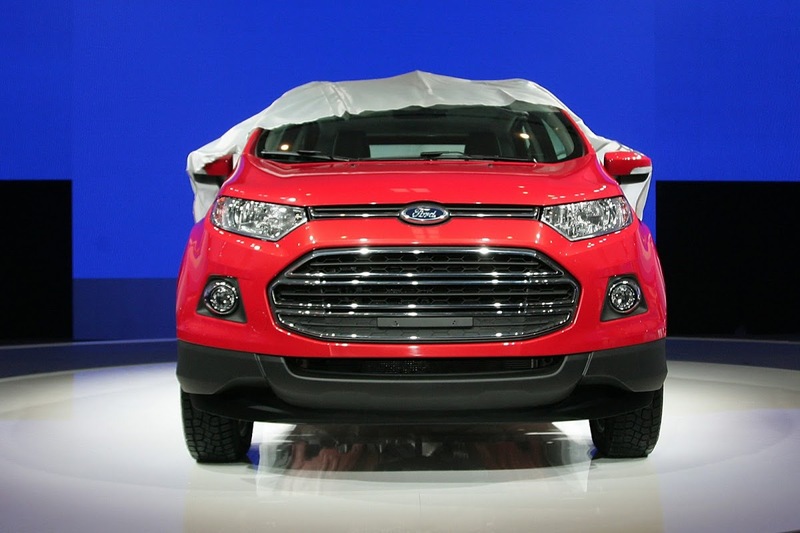 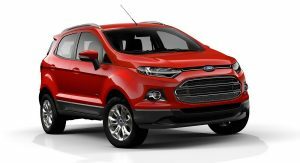 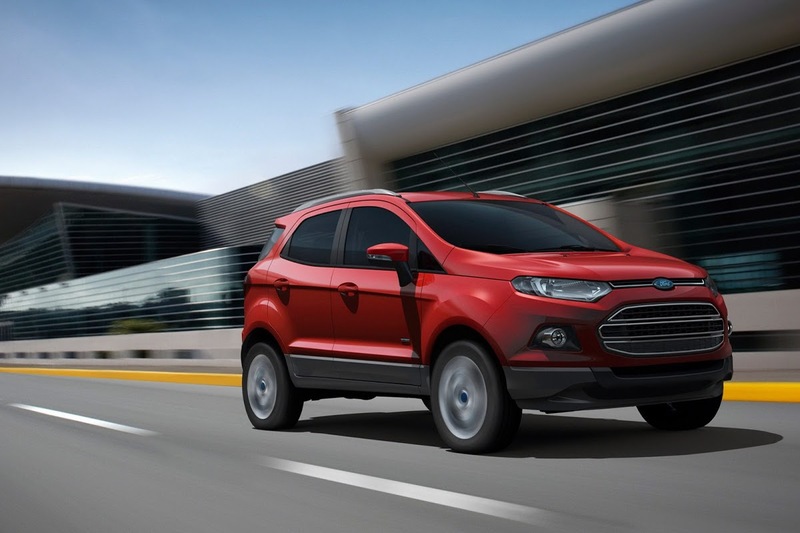 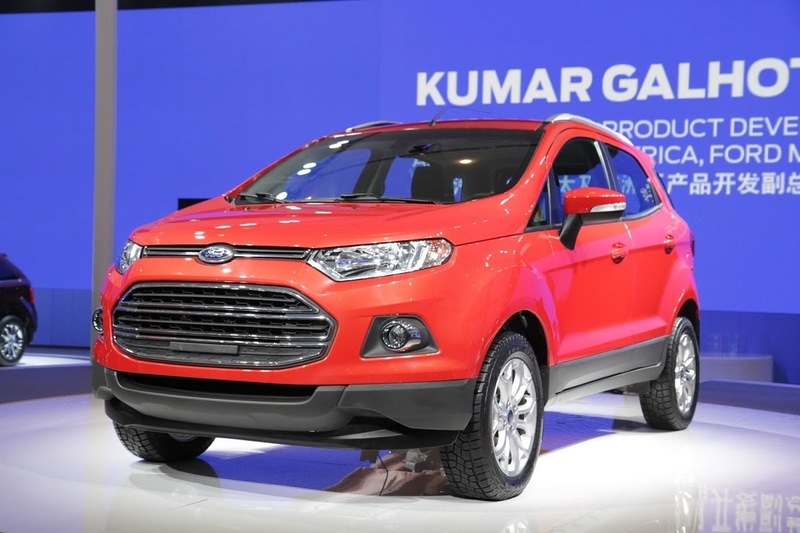 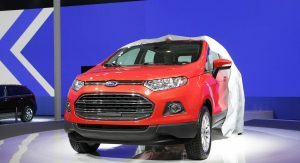 Only a few months after the debut of the EcoSport Concept at the New Delhi Auto Expo in January, Ford presented the production version of its new small crossover in a world premiere at the Auto China 2012 in Beijing. 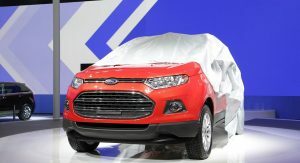 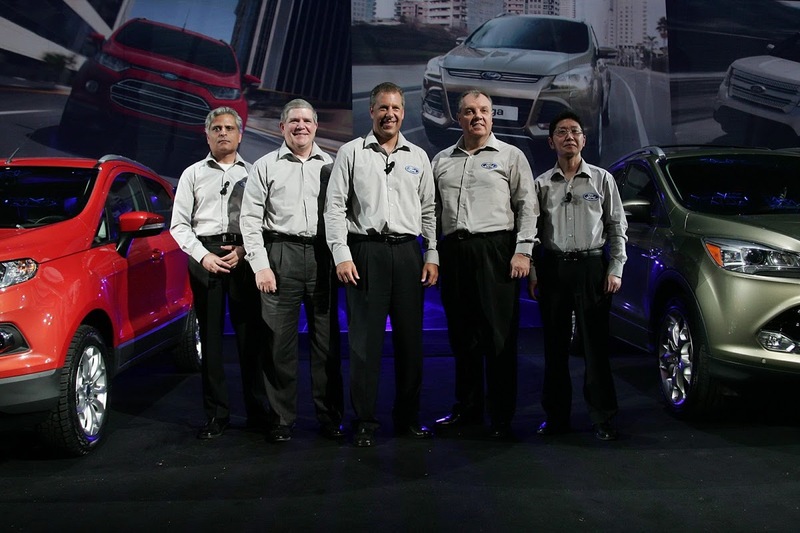 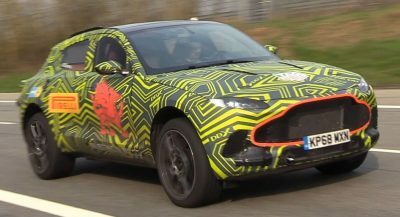 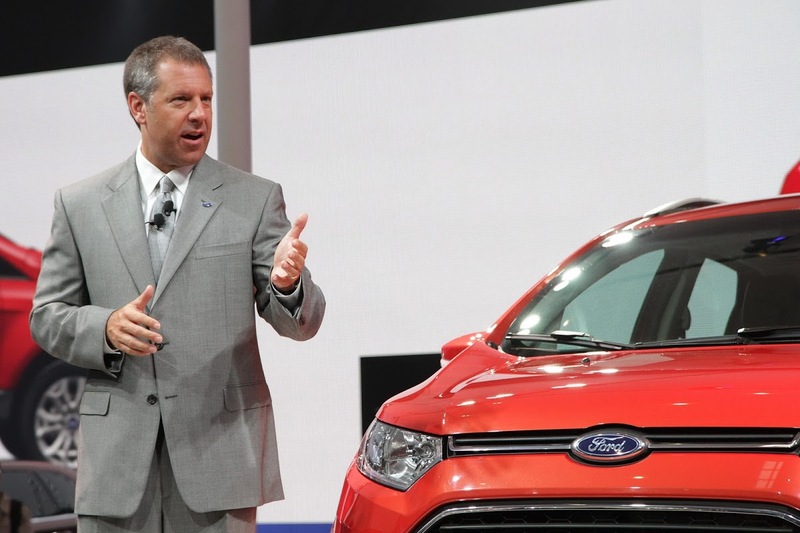 Ford’s answer to the Nissan Juke will be produced in China, India, Thailand and South America and will be offered in nearly 100 markets globally. 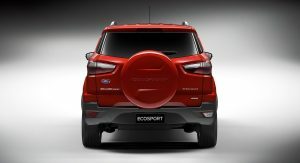 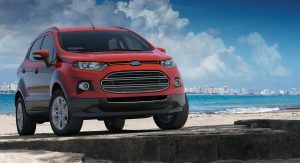 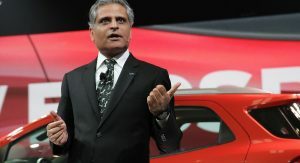 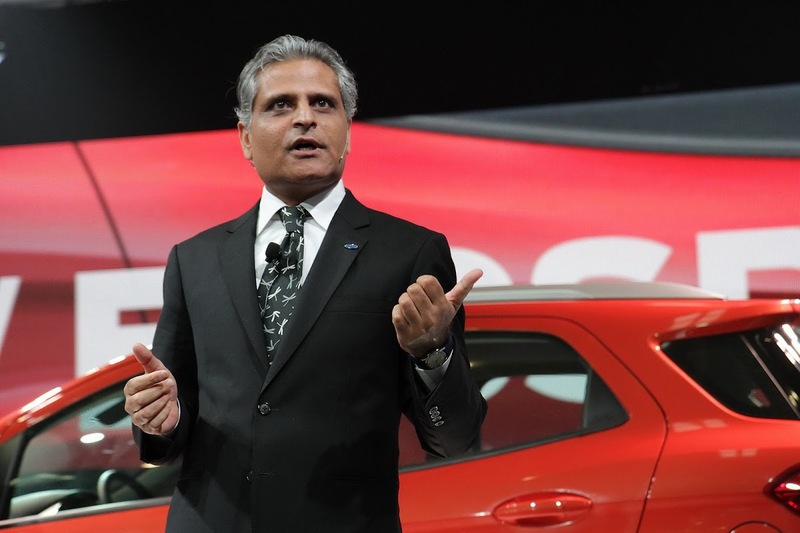 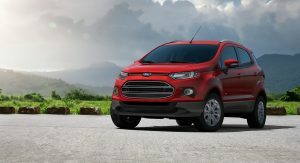 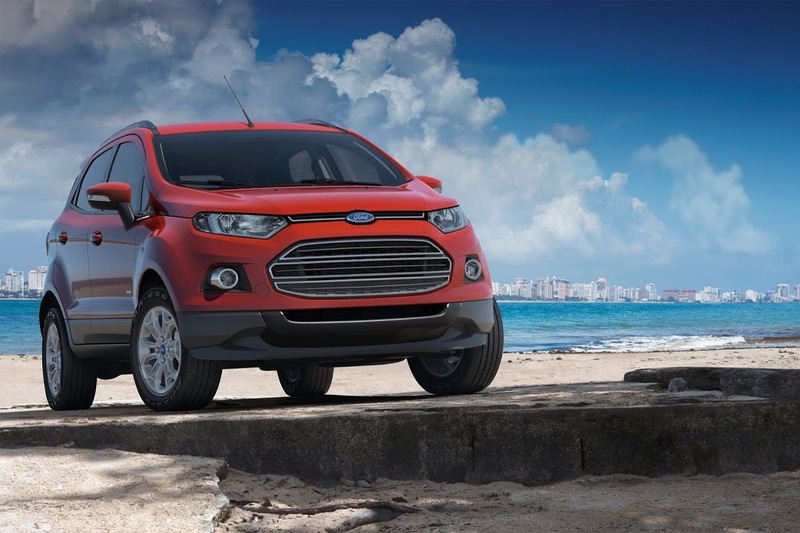 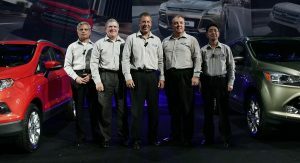 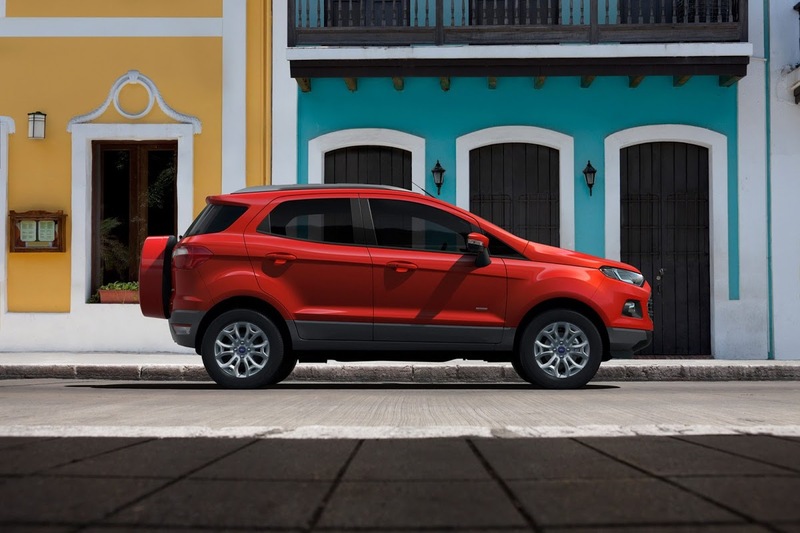 The Detroit automaker did not say if the U.S. will be amongst those countries to get the EcoSport, though it is unlikely. 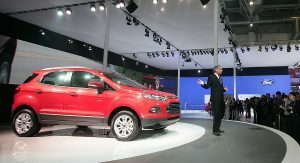 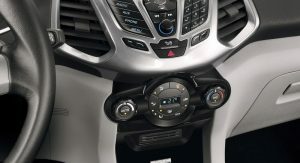 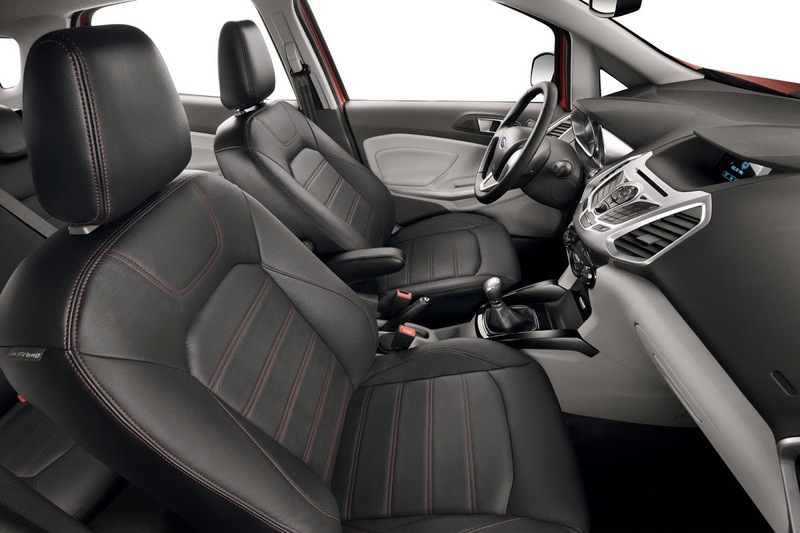 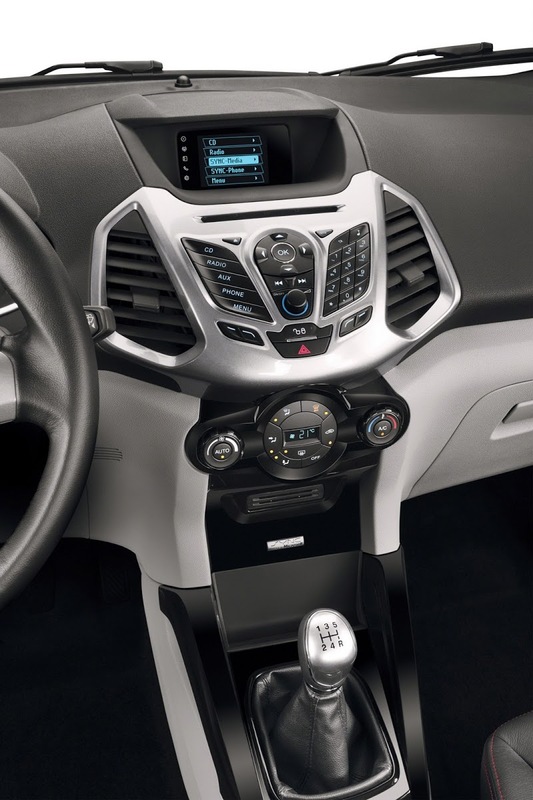 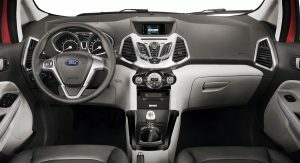 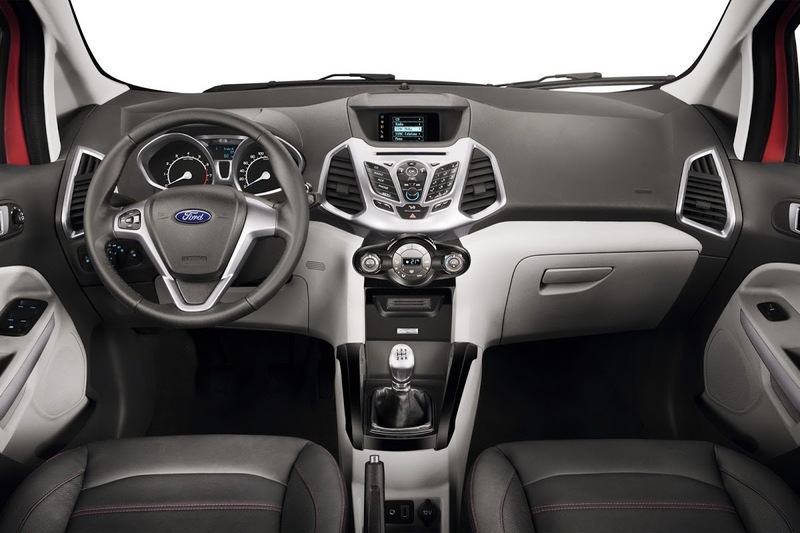 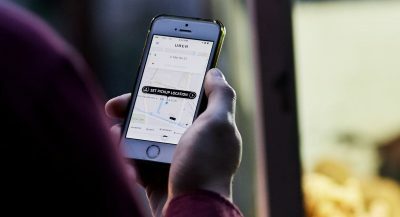 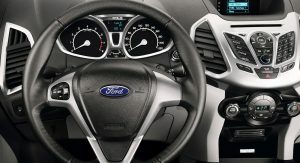 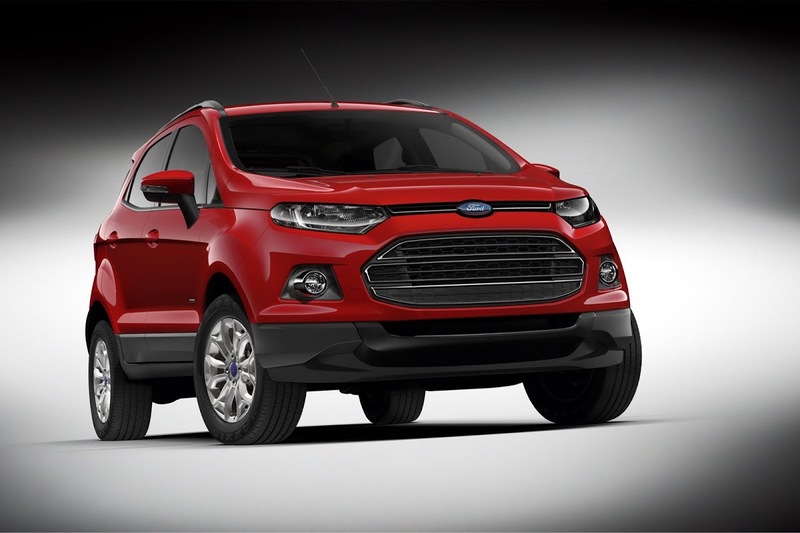 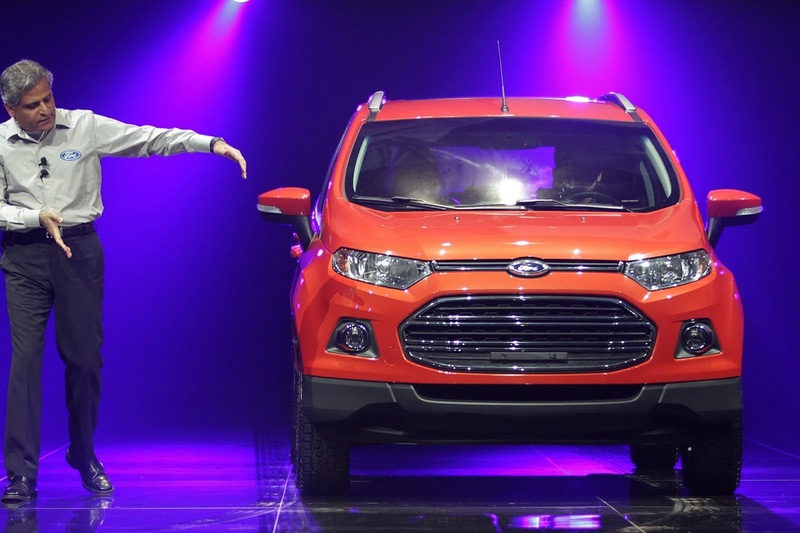 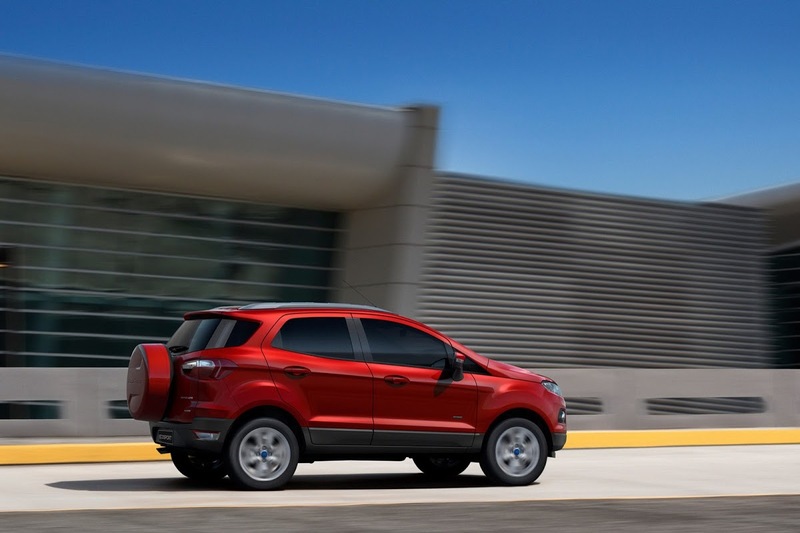 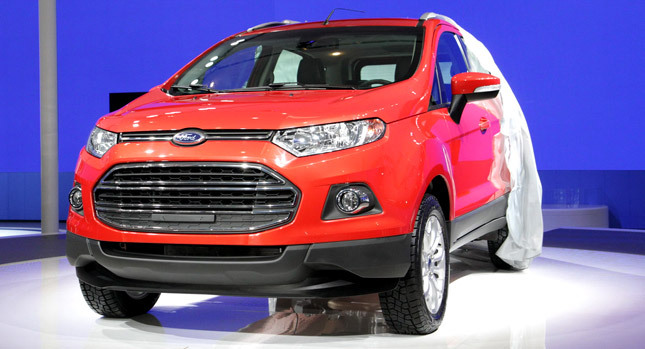 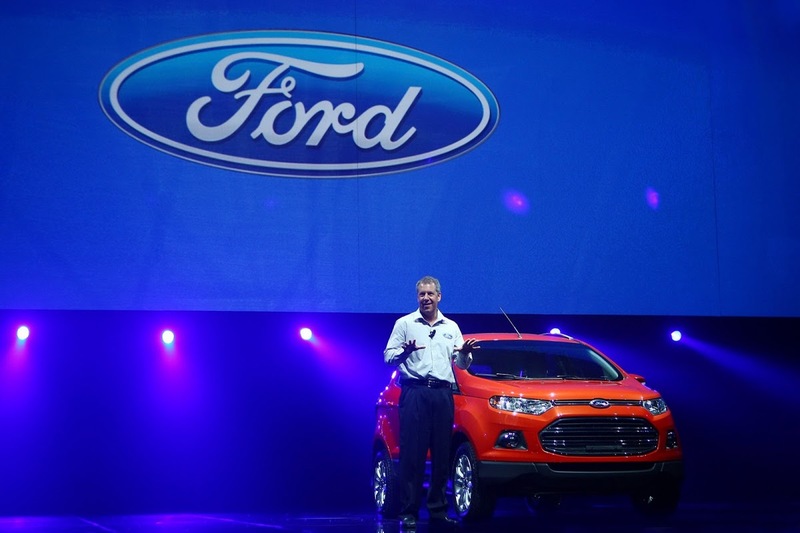 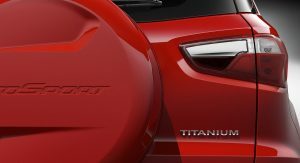 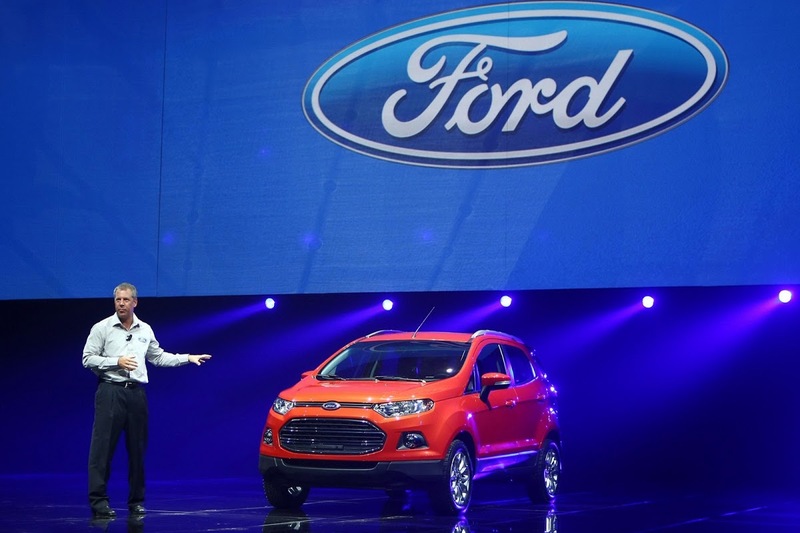 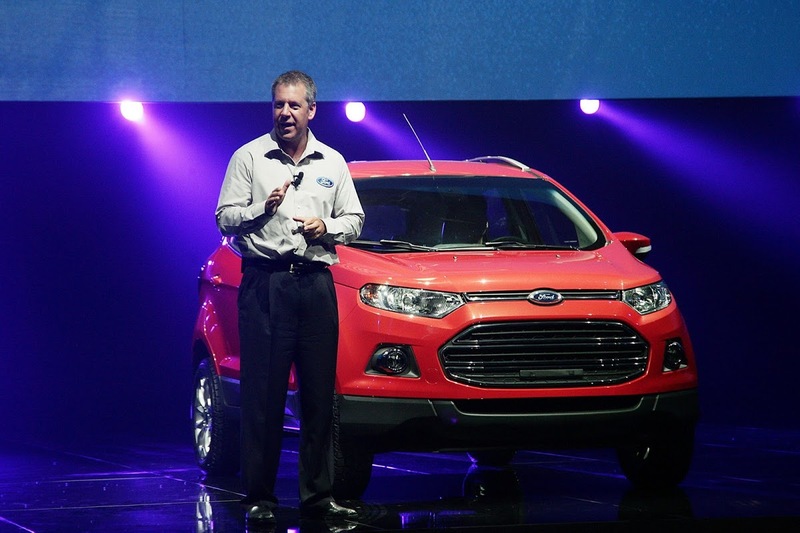 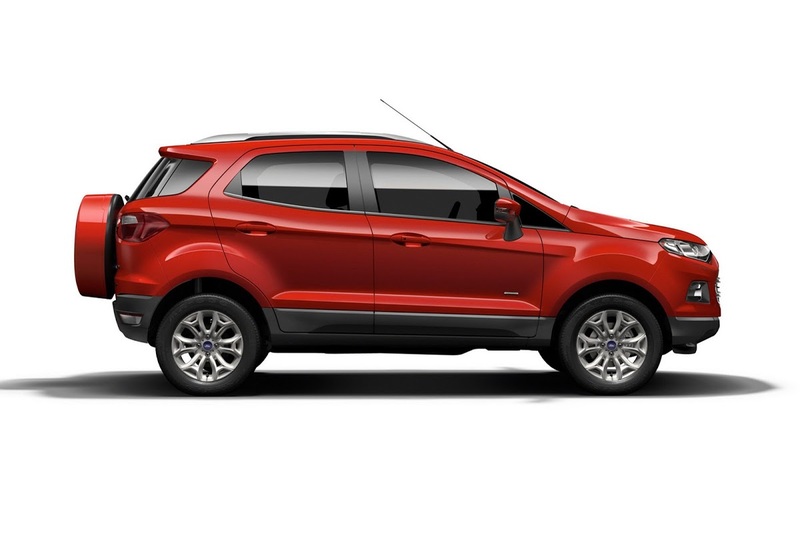 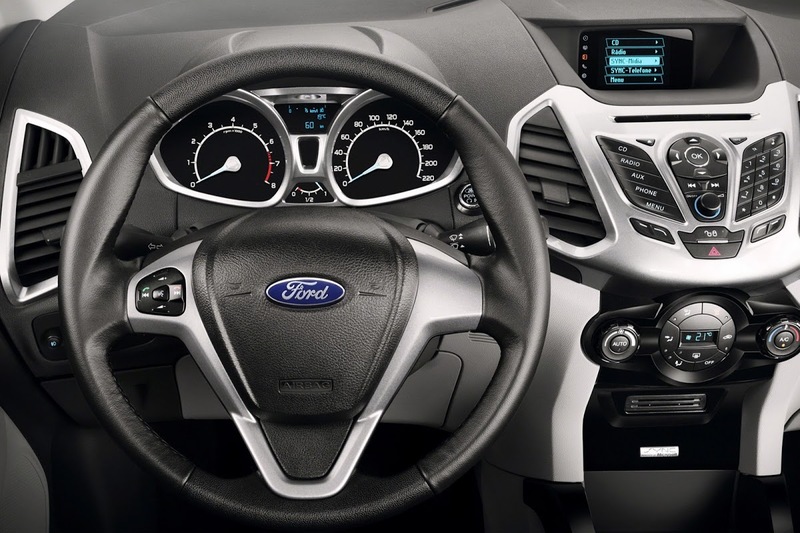 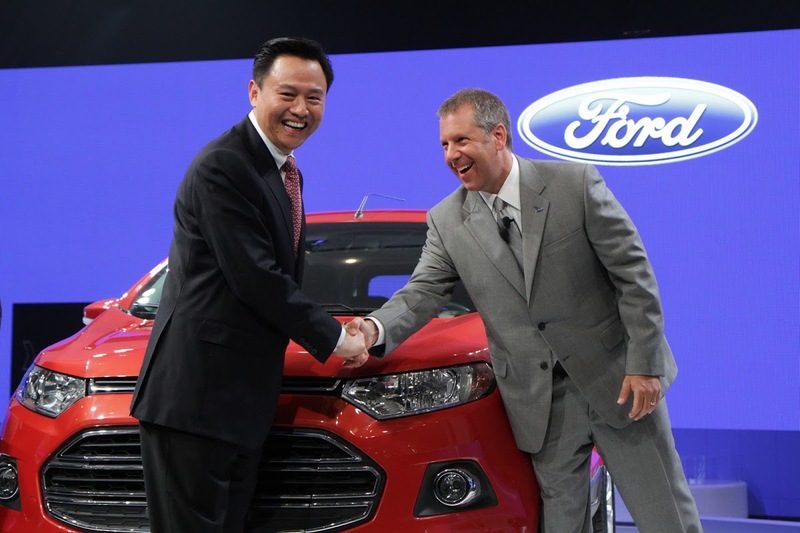 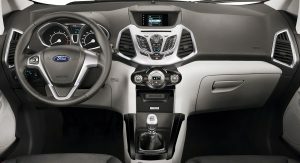 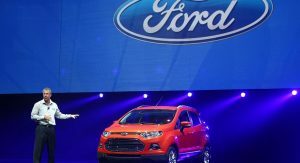 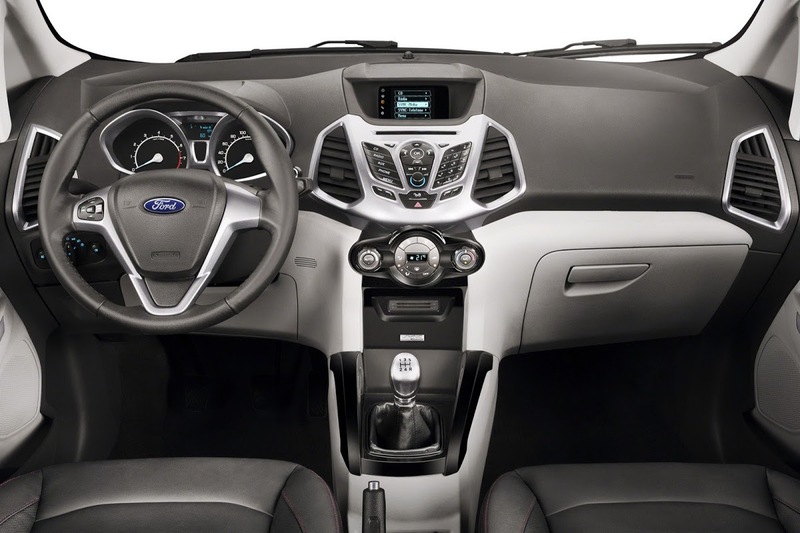 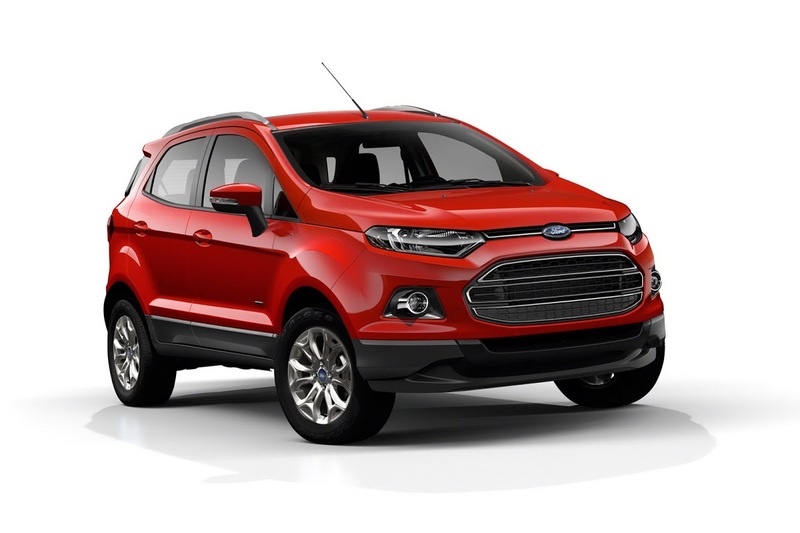 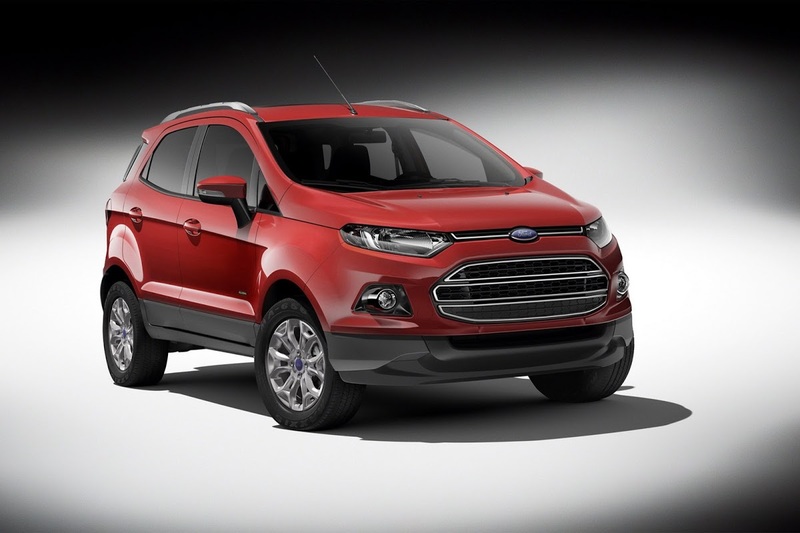 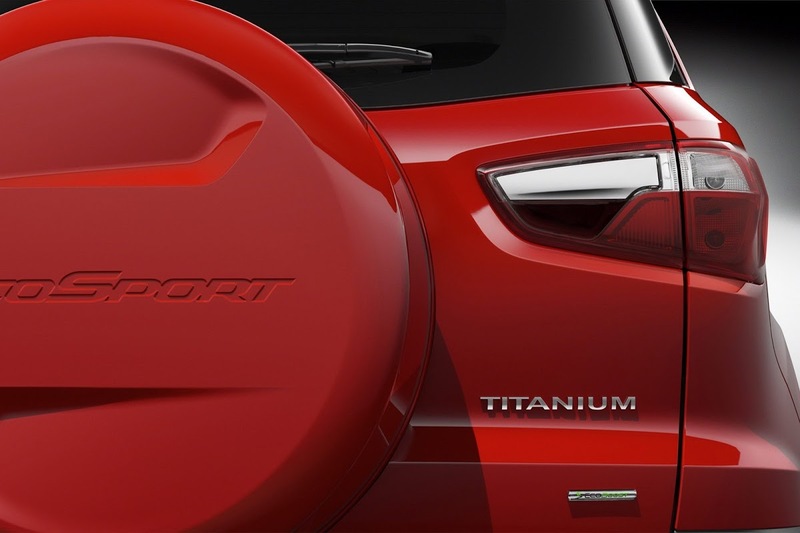 In Beijing, Ford showed the top-of-the-line model, the EcoSport Titanium that boasts 16-inch alloy wheels and a chrome grille on the outside, and several standard technology and comfort features inside such as the Ford SYNC infotainment system with voice control. 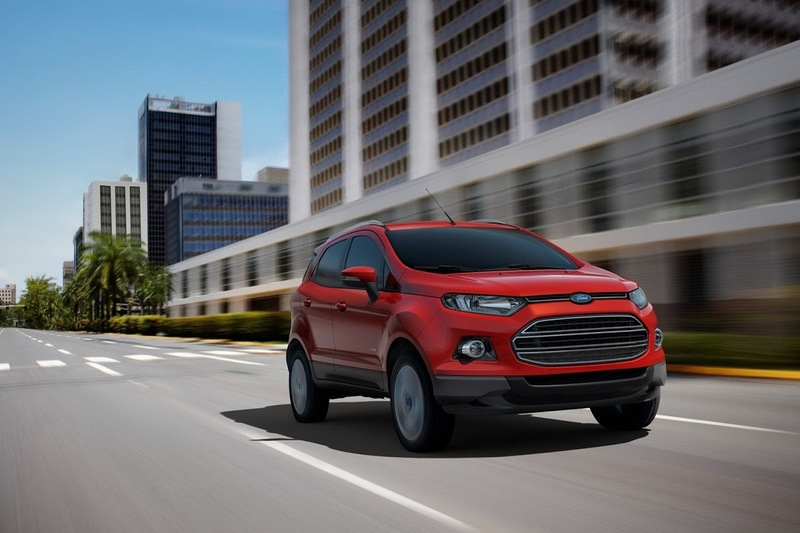 The EcoSport will be offered with several engine options (depending on the market), including a new 1.5-liter Ti-VCT petrol engine and the 1.0-litre, three-cylinder EcoBoost turbocharged engine rated at 118hp and 125lb ft of torque.